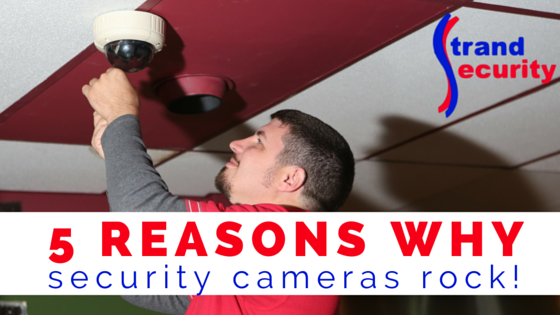 5 Reasons Why Security Cameras Rock! We hear this question all the time. “Do I really need security cameras?” and “Is having my security alarm system not enough on its own?” The answer might surprise you. Having a security system is a huge deterrent to would-be thieves so yes, in theory, it’s all you’ll need. However, and of course there’s a however, security cameras add additional value to your system and once you understand what that value is, we guarantee you’ll want them! I should go without saying that your security is only as safe and your system only as good as the company you are working with. If you are new to security systems, read this article on how to find a good security company to work with and the signs to look for when you interact with different companies to see if it’s a good fit. By installing security cameras along with your system, they can add this value to your existing system. 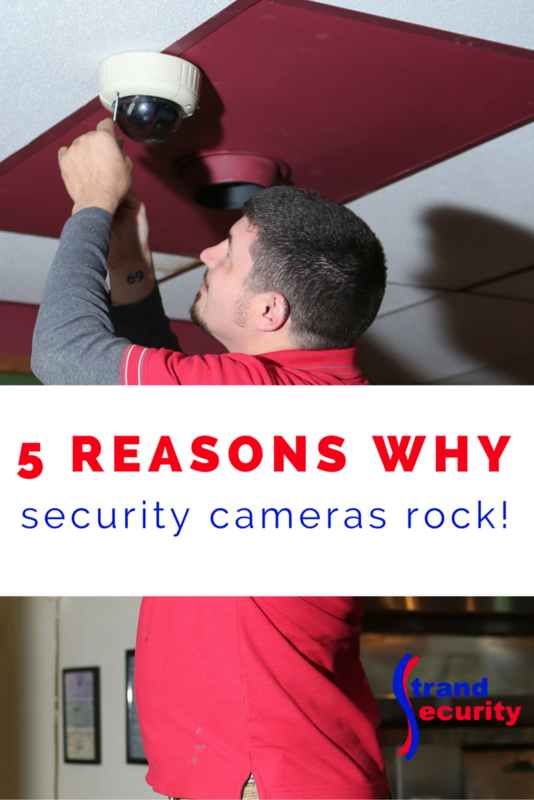 Here are 5 reasons why security cameras rock and once you have them, we know you’ll never want to live without ever again! It goes without saying that adding security cameras to your business provides another whole level of security! and much much more, leaving you with either live streaming and recordings, or recordings of each feed. In the end, security cameras will most likely pay for themselves and save you money by identifying thieves, problem areas and prevent loss. 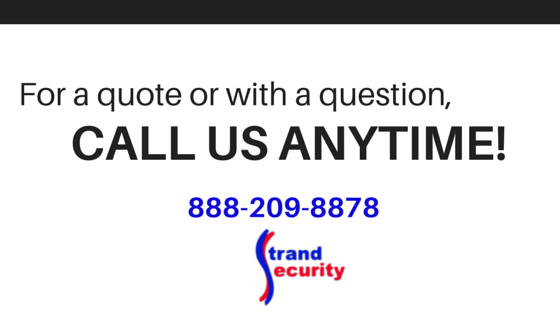 Talk to us at Strand Security if you are in need of security cameras in the Myrtle beach or Maryland areas!